​The Trojan Polo Club was founded in 1928 and is a member of the intercollegiate division of the United States Polo Association. 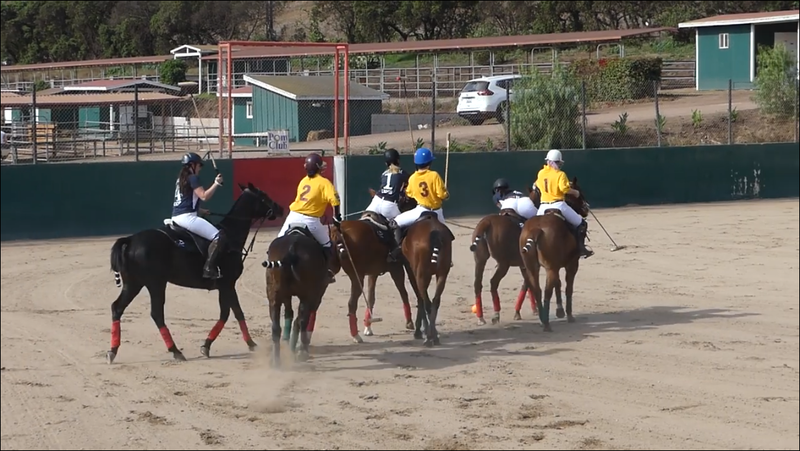 The Trojan Polo Club accepts USC students and faculty of all levels of experience! We hold both team practices and beginner lessons. 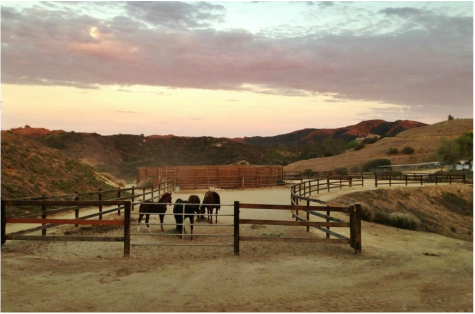 Our team practices are for experienced players and our beginner lessons are for anyone that has never held a mallet on a horse before or has never ridden a horse before. Whether you have riding experience but have never played polo or have never ridden a horse before, we have ponies to suited to your level and we hope to see you at our practices! Interested in playing Polo with us? ﻿Try out one of our practices! To participate in our practices and beginner lessons, sign up on our calendar linked below. Want to learn more about USC Polo? ﻿For more information about the Trojan Polo Club, where we practice and what to expect on your first lesson, check out our ABOUT US Tab.